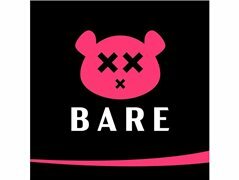 New Dating Platform 'BARE' is offering free food and drink as well as £10 to get young people's views on its new website and app which launches in the summer. Places are first come first served and those invited to attend will join 10-20 others for a chance to let off some steam about the dating scene. During the session the concept of Bare will be explained and a host will facilitate some questions and get an interesting discussion going. If invited to attend you will be considered for other roles including acting, promo modelling and having BARE fun in general! There will be more dates announced for May & June so please apply any time. Two Actors Required for Main Roles in a Short Film - Pembrokeshire, Wales.